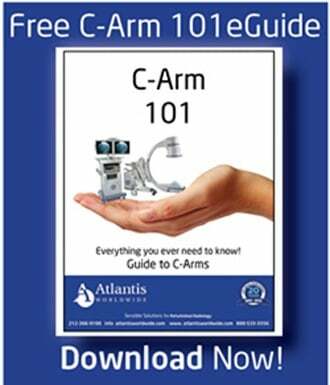 If you’ve got a Siemens CT Scanner, you know that parts and maintenance are not inexpensive when need to be replaced. That’s why it’s so important to factor in those costs before you make a decision about buying a CT Scanner. 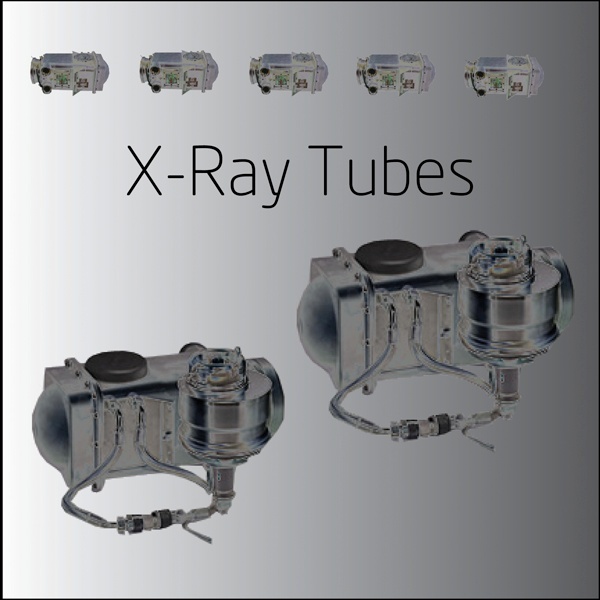 Let’s take a close look at the replacement costs for X-ray tubes for Siemens Emotion single slice to 16-slice. The X-ray tube used for Siemens Emotion single slice and Siemens Emotion Duo CT Scanners is the Dura 202. These tubes are highly proprietary, so you have to purchase them from OEM supplier. Unfortunately, used tubes are not usually readily available, but sometimes you can find them and it’s worth looking before you buy one new. A used Dura 202 will usually cost $23,000-$33,000—not small change, that’s for sure. A typical Dura 202 lasts between 300,000-400,000 scan seconds. If you have a facility with a mid-range patient volume, you can expect the tube to last 2-3 years. The X-ray tube used for the Siemens Emotion 6-slice and Siemens Emotion 16-slice is the Dura 422. It will typically last 400,000-500,000 scan seconds or three to four years. A used Dura 422 tube costs between $38,000-$58,000. As with the Dura 202, it’s not always easy to find a used x-ray tube, but it’s worth the effort to look. Prices for tubes are dependent upon the date they were manufactured and the previous amount of usage. 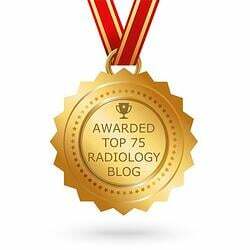 If you’re looking for a CT Scanner, there are so many considerations, from the size of your facility and all the regulations surrounding installation, to the competition in your marketplace and needs of your patients. 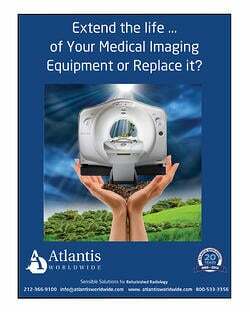 Before you decide whether to buy a new CT Scanner or refurbished one, talk to an expert at Atlantis Worldwide. We’ve been helping healthcare professionals make wise decisions for almost 30 years! Contact Us Today!